Actually, it’s not so simple, said Jacob Sullum in Reason.com. 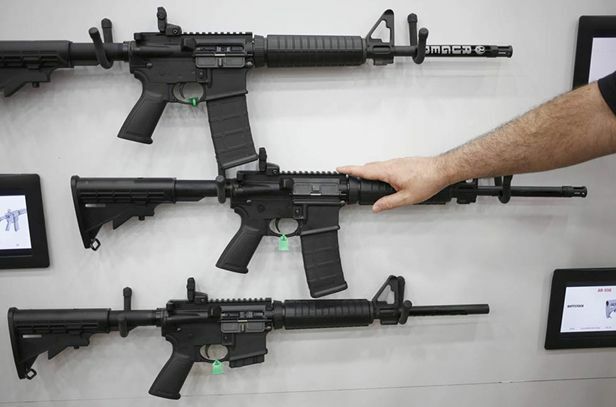 “Americans own something like 15 million AR-15–style rifles.” That makes any confiscation program a nonstarter; it also tells us that these guns are “almost never used to commit violent crimes.” The fact is that rifles account for only about 2 percent of gun homicides each year, compared with 65 percent for handguns. Handguns were also used in 66 percent of mass shootings between 1982 and 2012, compared with only 14 percent for rifles. It may be true that so-called assault weapons have been used in the recent mass shootings with the highest death tolls, but if they’re banned, killers could easily turn to semiautomatic handguns or other rifles.